Stronger Kent Communities are delighted to inform you that the six courses below are now live on Eventbrite. The courses cost just £10 and all are being delivered by Kathy Roddy, an experienced trainer who is a member of the Institute of Fundraising. 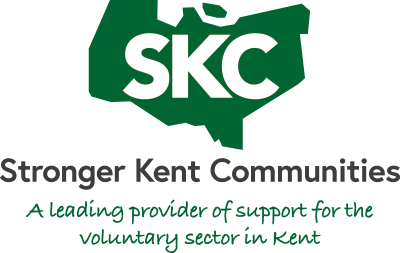 These bite-sized courses have been designed for busy people working or volunteering in the VCSE (Voluntary, Community and Social Enterprise) sector in Kent who need a quick overview of each topic. Just follow the links below for more details and to book online with a debit or credit card. Please book early to avoid disappointment. You will find out straight away if you have a place.